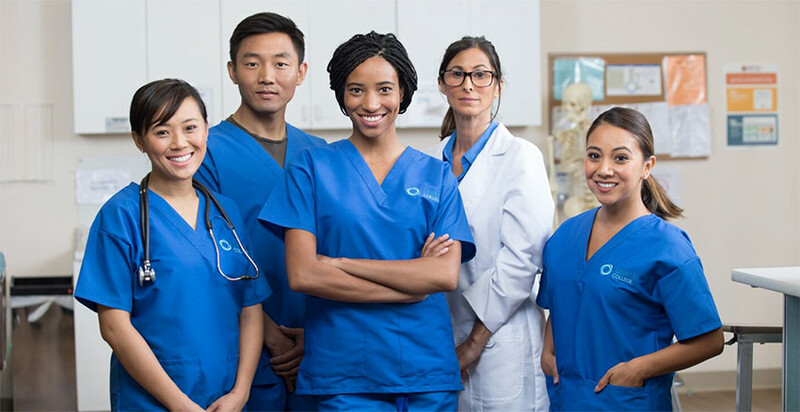 One notable difference is that Vocational Nurses must pass an exam in order to receive their license and practice in the field. However, Medical Assistants only need a high school diploma in most states. While the completion of a Medical Assistant program may often improve the likelihood of employment, no certification or formal training is required to call oneself a Medical Assistant. If you’re in a hurry to hit the workplace with a specialized set of skills, Medical Assisting may be a better option for you since formal programs can typically be completed in under a year. Whether you are exploring a new career or embarking on a first-time career, salary is another legitimate consideration that is on the minds of most prospective healthcare professionals. It’s important to know beforehand that LVNs tend to earn higher wages than Medical Assistants. Overall, there are major differences when it comes to scope of practice between the two occupations. LVNs learn a greater number of clinical skills and will carry more responsibility. In California, LVNs are taught to carry out more involved procedures, such as placing an intravenous line (commonly known as an IV). It’s worth noting that, in a few select states, a Medical Assistant may be allowed to place an IV. However, an LVN program typically goes into more depth and equips students with the knowledge to complete higher-level tasks. Below, we have included some job responsibilities for Vocational Nurses and Medical Assistants. In some states, including California, LVNs are permitted to administer prescribed medicines, start intravenous fluids, and provide care to ventilator-dependent patients. They may use this information to complete a plan of care for a specific patient in long-term care; to complete insurance forms, pre-authorizations, and referrals; and to work with the interdisciplinary team to help determine the best course of care for a patient. Founded in 2002, Unitek College is an accredited, private institution that combines unique academic and technical specialties to provide excellent training programs in healthcare and nursing. With seven campuses in California, they offer educational programs in the cities of Fremont, San Jose, Hayward, Concord, South San Francisco, Sacramento, and Bakersfield. All of these locations offer a Vocational Nursing program and a Medical Assistant program, both of which educate students through expert lectures, hands-on exercises, and lab work. At Unitek College, students receive healthcare career training and clinical placement. Additionally, their career services team provides Unitek graduates with employment assistance. To speak with a school representative, please choose your desired campus and look up their contact information here. Change your future with Unitek!